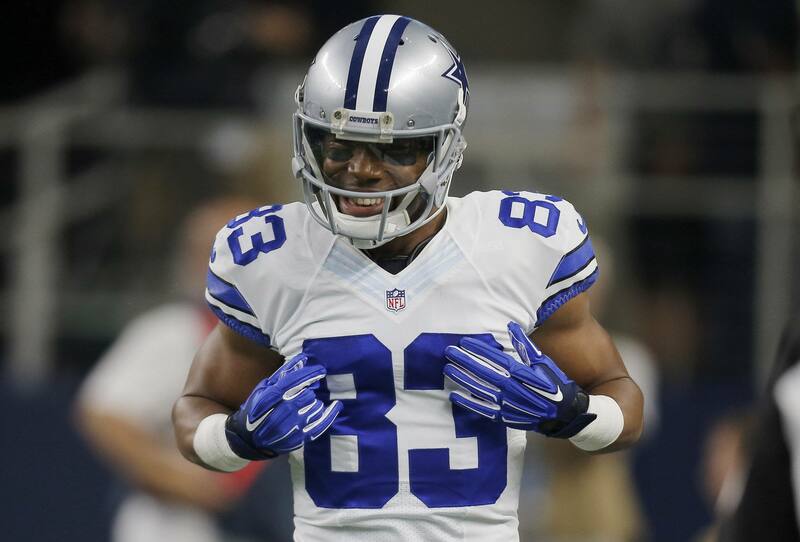 Terrance Williams has been a popular whipping boy for Cowboys Nation over the last several years. Because of drops or mental lapses on and off the field -- like not getting out of bounds in week one of 2016 -- many feel that Terrance Williams' days with the Dallas Cowboys are numbered. 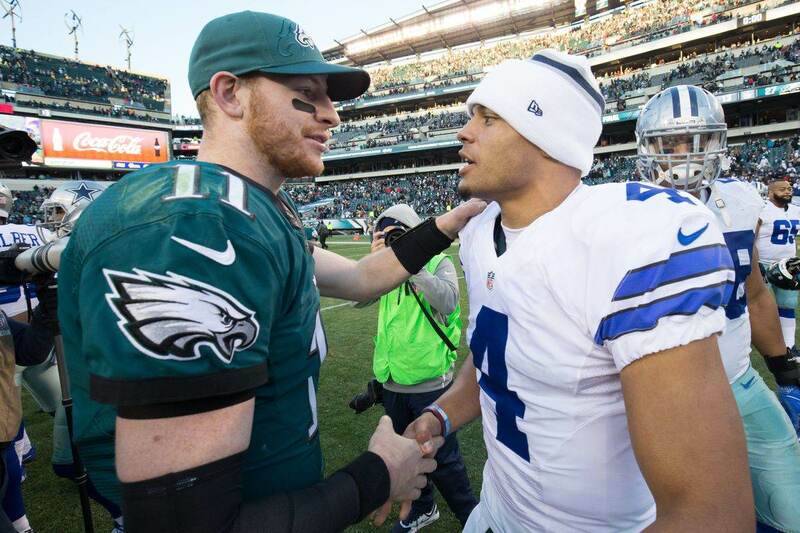 I've seen a lot of people around social media talking about moving on from Terrance Williams. Though that may seem like a simple thing to do, he still has value for this team. If it wasn't for his contract situation, however, we'd view him differently. Much like Tyrone Crawford on the defensive side of the ball, they give you valuable snaps even if they aren't worth their contracts. Before you go releasing Terrance Williams, let's talk about the type of player you'd be releasing. Terrance Williams isn't and shouldn't be the second receiving option on your football team. His best seasons with the team were when he was the third or fourth option in the passing game. In the first three seasons of his career, Williams averaged over 16 yards per reception. Even in 2015 when he had Matt Cassel, Kellen Moore, and Brandon Weeden throwing the football to him for 12 games. I know we look at 2015 and wonder how he didn't have a better season with Dez Bryant out for most of the year, but when you look at the roster of quarterbacks Dallas trotted out that year, it's understandable. How he could come up with 800-yards receiving from those QBs is beyond me. Over the last two seasons, he's caught 70% of his targets, which are his two best catch-percentage seasons. For his career, he averages 14.6 yards per reception. That number dropped off in 2017 to 10.7, but also what they asked him to do changed as well. He was catching more passes underneath than he had in years past. 2017 was also the first season that he didn't have a touchdown reception. Prior to 2017, he'd averaged five touchdown receptions per season, topping out at eight in 2016. For the fifth straight season, however, he was available for all 16 games. He's available to you when you need him and that is a valuable asset. He's not the best wide receiver on your team, and you shouldn't view him as such, but he's a good player who can help you win. The downside is that Terrance Williams' contract doesn't leave you with many options as a team. His blocking is a huge factor in the running game. Without getting too hyperbolic, he's one of the better run-blocking wide receivers in the NFL. He's relentless in his effort and is able to get great position on defenders to help create space for Cowboys runners. On an offense that runs the ball 47.9% of the time, that is just as valuable as what lands on the stat sheet. That is how the Dallas Cowboys win games. Terrance Williams can help you win games. Inside The Star Staff Writer Jess Haynie did a nice job outlining Terrance Williams' contract back in May, after Williams was arrested for public intoxication. During the 2017 offseason, Terrance Williams signed a new four year, $17-million dollar deal with $9.5-million guaranteed, a $5-million dollar signing bonus, and the first two years of his salary fully guaranteed. When it was signed last offseason, many who follow and write about the team thought it was a good deal for the team to get Williams at that number. And if we're just looking at the raw numbers compared to what wide receivers are signing for around the league, it is a good deal. The fact that they are locked into his deal with little outs as they attempt to overhaul the wide receiver group puts that in a different light. If they decided to move on from Williams at the end of training camp, they would eat all of that money as dead money on this year's salary cap, plus $1.25 million in dead money on the 2019 and 2020 caps. Now, to defend the Dallas Cowboys' front office a bit, they didn't know that they'd have to go into 2018 beginning the overhaul of their wide receiver group. The Dallas Cowboys get zero benefit from releasing Terrance Williams this summer unless they feel like he isn't one of their best five or six wide receivers on the roster. There is a lot of competition for snaps in training camp this summer. 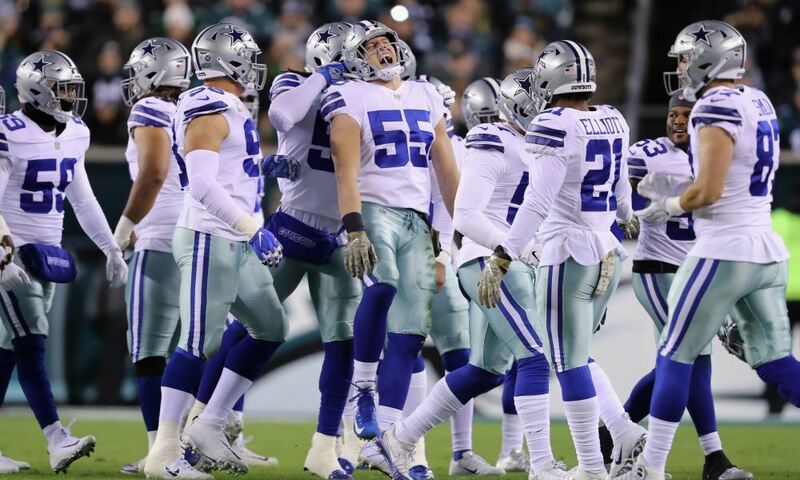 The Dallas Cowboys have to figure out a way to get eight guys into five or six slots. If we figure Allen Hurns, Michael Gallup, Cole Beasley, and Tavon Austin are locks to make the roster, and Noah Brown is a valued piece for the team, then Terrance Williams could be facing a bit of a numbers game if Dallas decides to only keep five wide receivers. 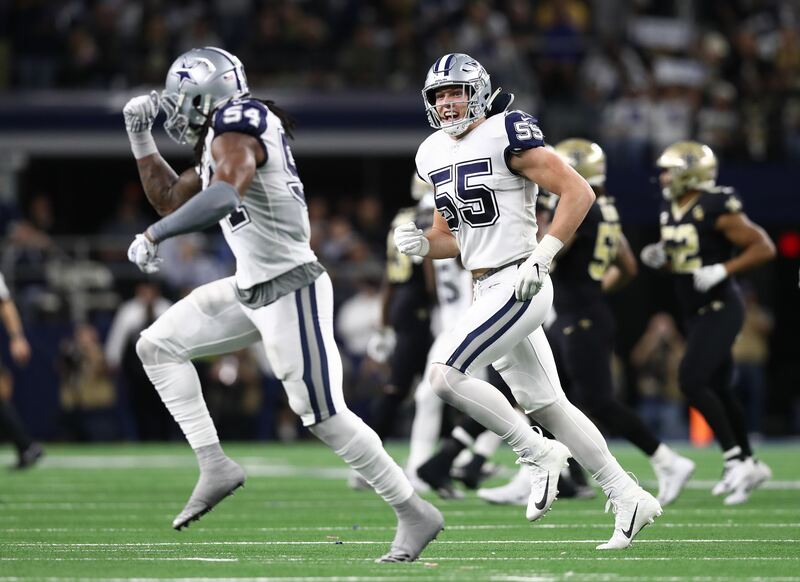 It would take big training camps from Noah Brown, Deonte Thompson, Cedric Wilson, or Lance Lenoir for the Dallas Cowboys to feel like they could walk away from Williams. Before you cut Terrance Williams, remember the value he gives you as a blocking wide receiver. As one of the more run-heavy teams in the NFL, having a wide out that can block as good as Williams is a valuable resource. With Dez Bryant gone, Williams is the outside receiver with the most experience on the team. While we may look at the Terrance Williams situation and quality of play from the box score, and think he's expendable, the Dallas Cowboys don't think so and he'll be on the team in 2018.